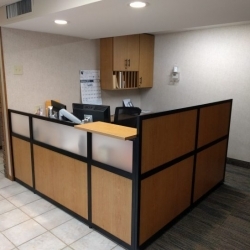 A welcoming reception area should convey a warm greeting to let your clients know that you are glad they’ve arrived. 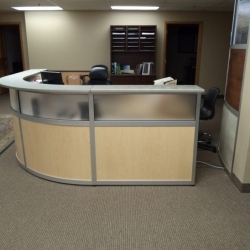 The reception system, seating arrangement and accessories all reflect your company’s image. 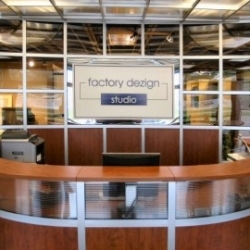 Our designers are dedicated to ensuring that all details, from fabric, color, texture, and furniture style work together with your current or proposed environment to portray the first impression you are striving to create. 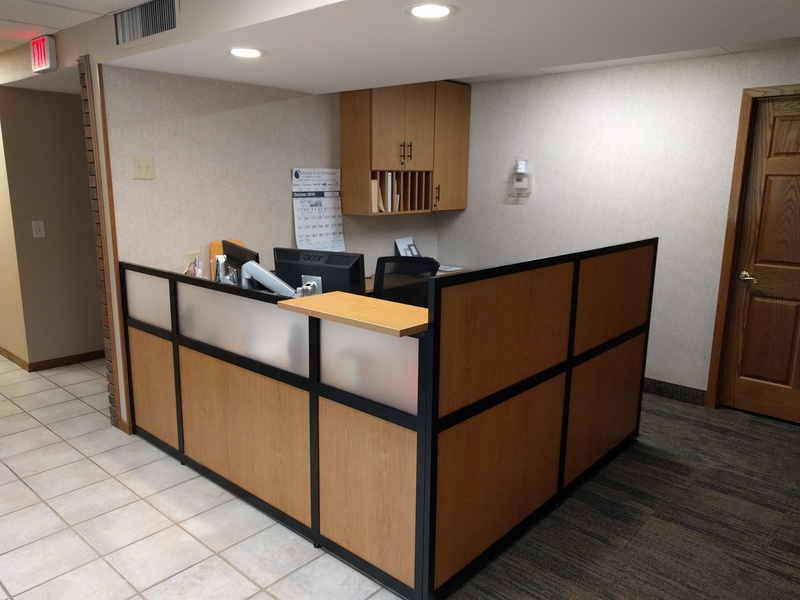 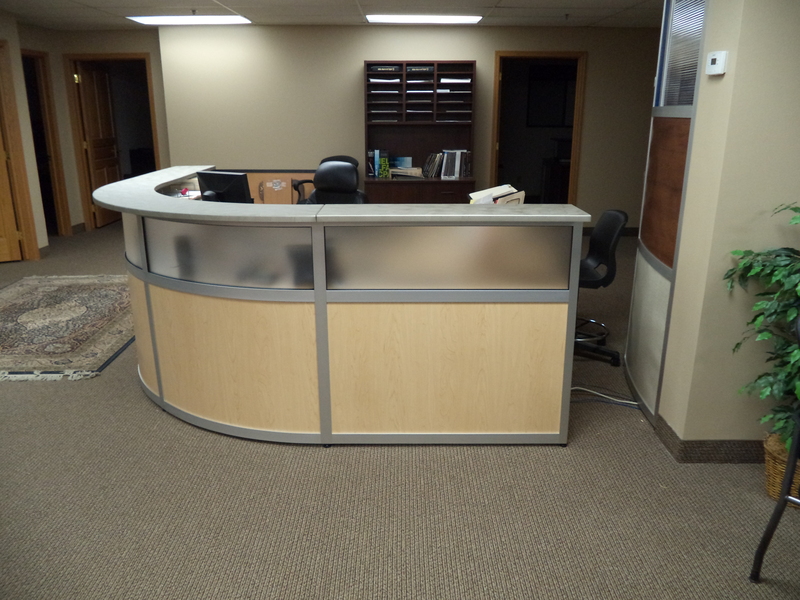 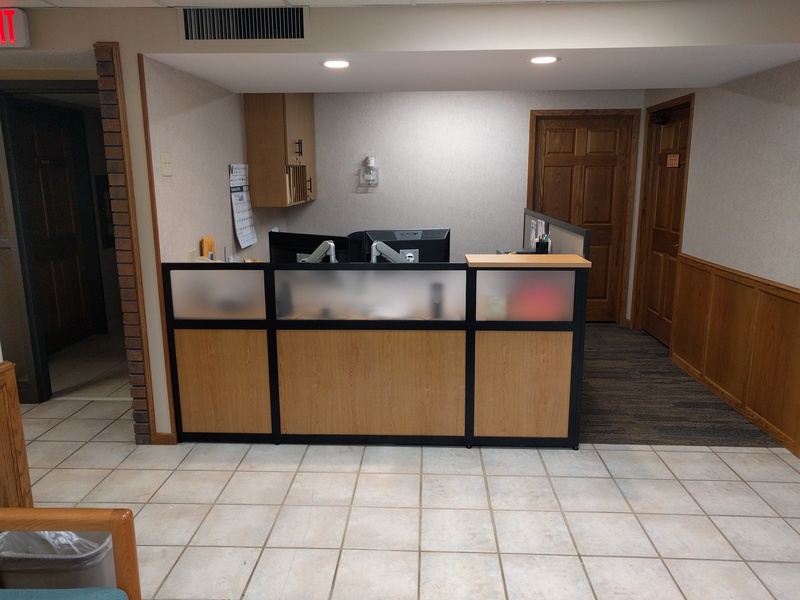 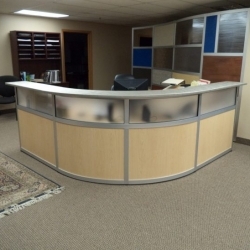 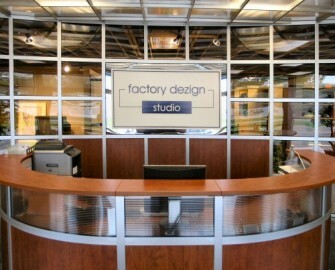 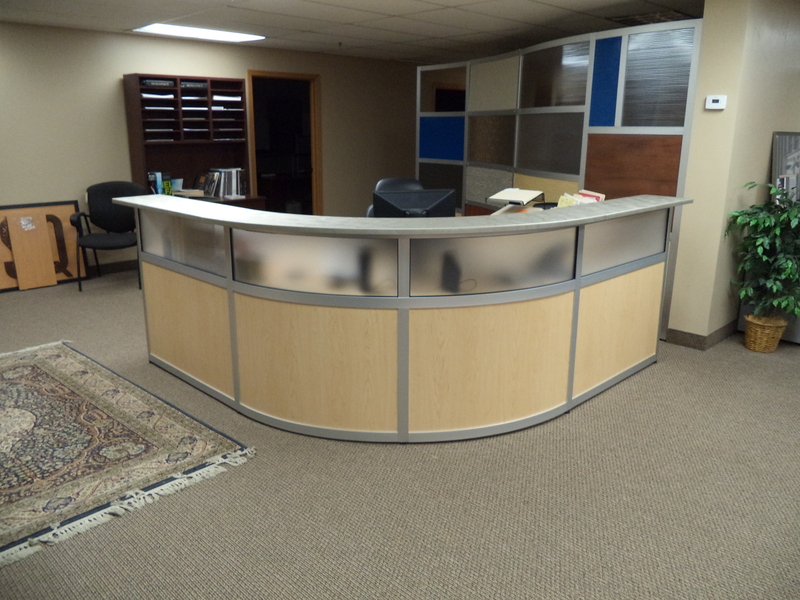 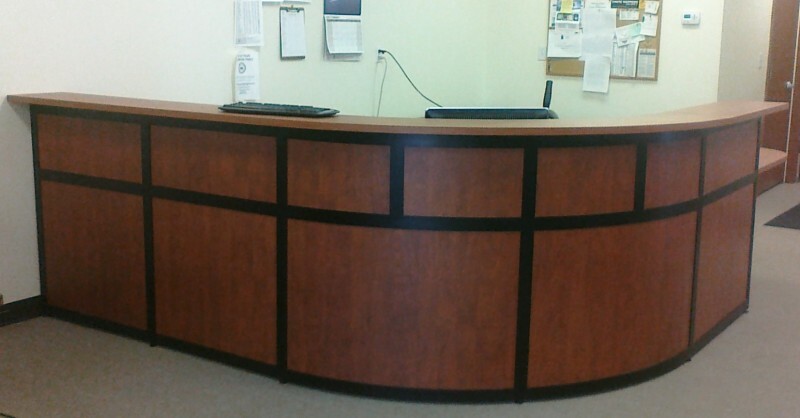 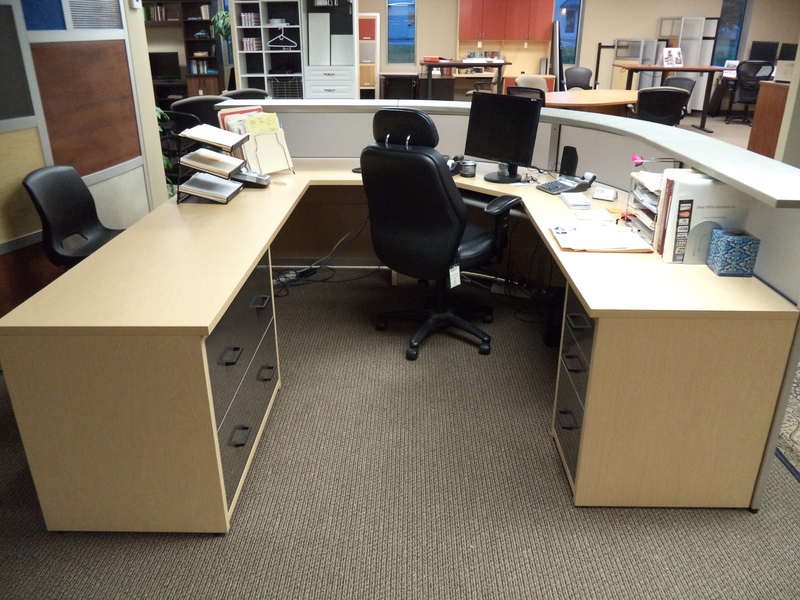 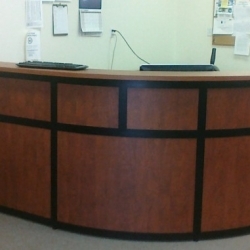 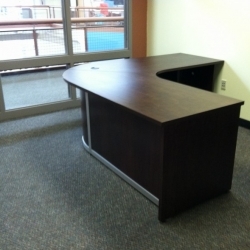 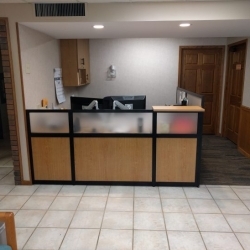 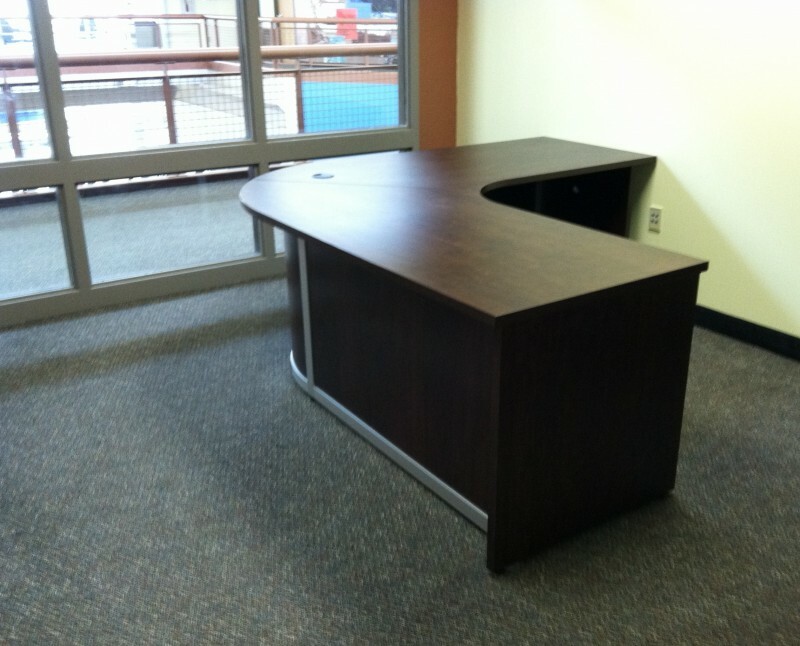 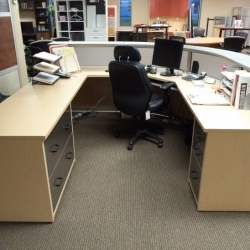 Our built-to-order reception desk is one of our most popular product lines.